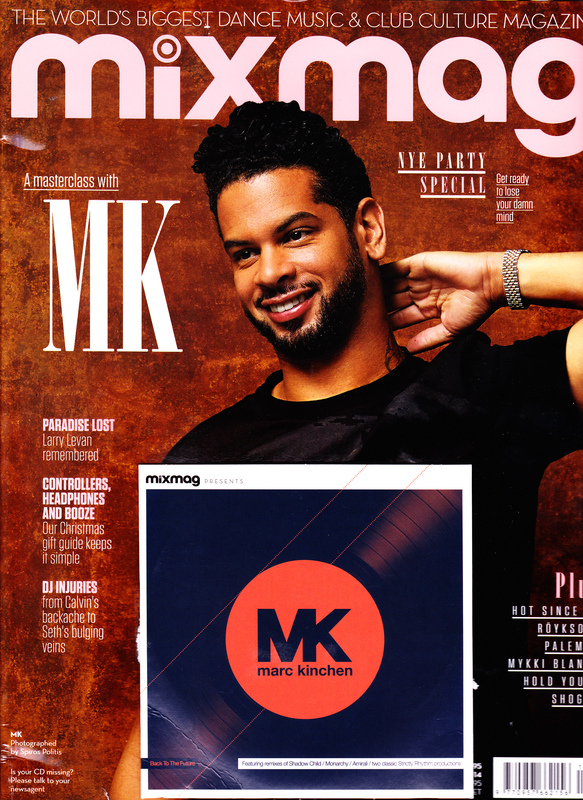 We were pleased to confirm that two of latest midi-controller bag ranges launched by our client UDG have been given the thumbs up by leading dance magazine, Mixmag. 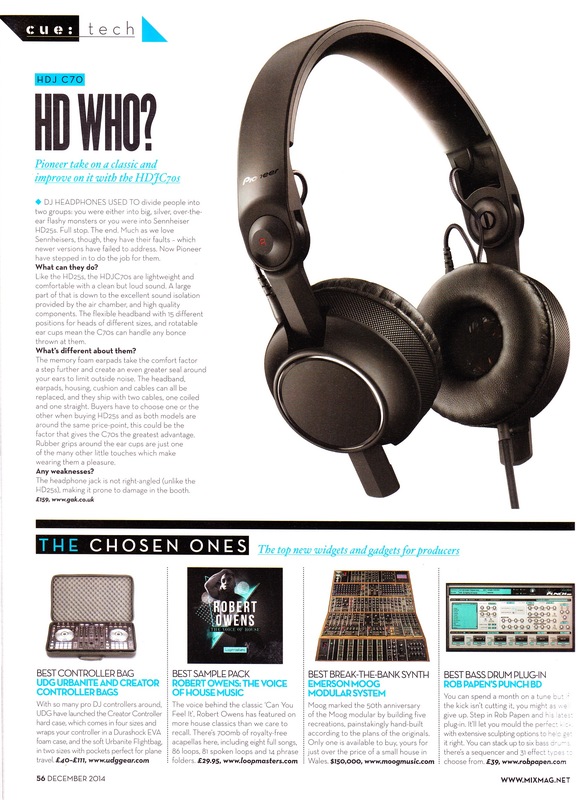 The Urbanite Series Flight Bags and Sleeves, plus the Creator Controller Hardcases, were featured in The Chosen Ones technology feature as the ‘Best Controller Bags’ on the market. Check out the page below.